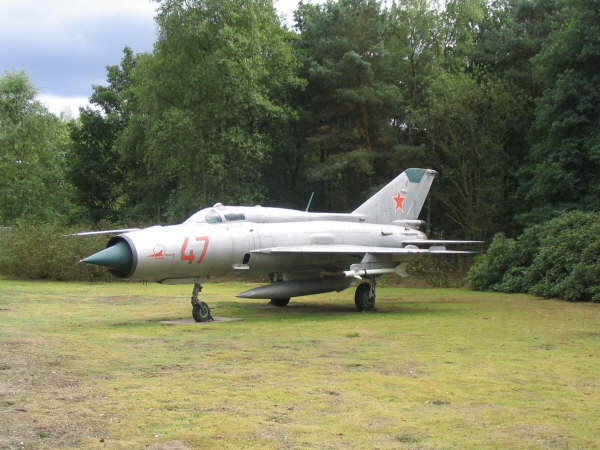 The MiG-21 is a single-engine Russian fighter jet. 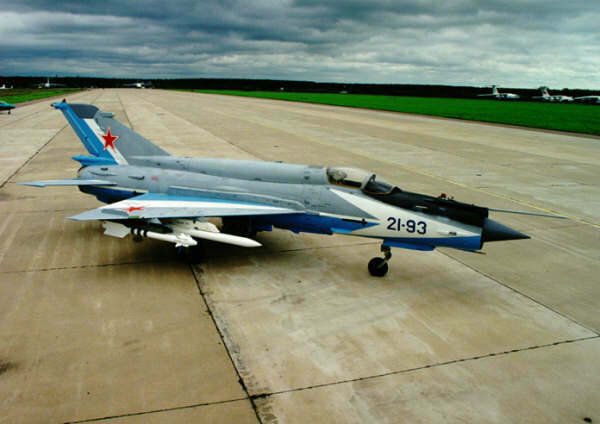 The fighter jet has been produced between the 50 and 70th years by 3 plants in the former USSR. 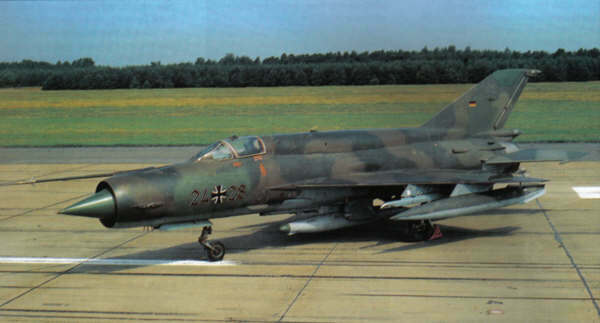 The MiG-21 has been used by 49 countries. There have been manufactured about 11.000 fighter jets where of still 3.000 are operational with 40 countries. - new navigation, radio communication, electronic countermeasures and KARAT flight data monitoring recording and processing systems. The air force of India has a x numbers of MiG-21bis fighter jets. These single seaters forms the back-bone of the Indian Air Force (IAF). 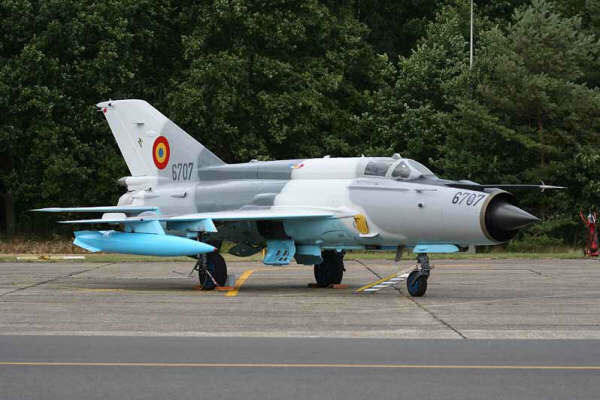 The MiG-21bis is used as a multirole fighter/ground attack aircraft.